Despite much of the hype wearing off, Pokemon GO is still one of the most successful mobile games of all time. The game has become a cultural phenomenon, not to mention a money-maker for Niantic Labs, The Pokemon Company, and Nintendo. But just how many downloads has Pokemon GO achieved? Over 500 million across Android and iOS, according to a press release from earlier today. 500 million is a bit difficult to wrap your brain around, so let's try to compare it with other well-known mobile games. Pokemon GO has yet to beat out the Angry Birds franchise, with the original game being downloaded over 3 billion times as of July 2015. Tetris comes close, ranking at 425 million downloads on mobile (not counting free-to-play adaptions) as of April 2014. The next closest is Minecraft: Pocket Edition, with over 30 million downloads as of June 2015. But context is almost more important than the numbers. All of those games have been around for years, with a slow build-up of users. Pokemon GO was only released in July, and the success it has managed to achieve in that short time is nothing short of incredible. SAN FRANCISCO--(BUSINESS WIRE)--The Pokémon Company and Niantic, Inc. announced today that Pokémon GO, the global mobile game that invites players to go out and explore their surroundings to find and catch Pokémon, has surpassed more than 500 million downloads around the world since launching in July. 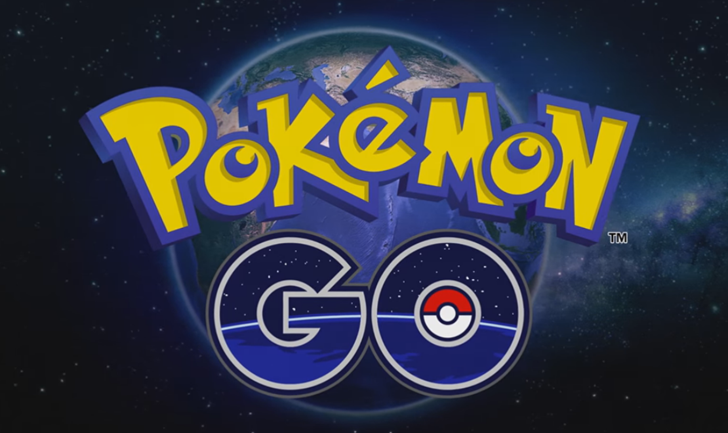 The game, which holds the App Store record for the most downloads in its first week of launch, is based on the iconic Pokémon franchise and is published and developed by Niantic, Inc.
Pokémon has been a leader in gaming and at the forefront of emerging technologies since the first game launched in Japan 20 years ago. The Pokémon brand quickly became a global sensation and hasn’t left the zeitgeist of popular culture since. Icons of the franchise, such as Pikachu, are beloved and recognized by generations of fans around the world, and the brand’s total retail sales exceed $2 billion annually across video games, the Pokémon Trading Card Game, animation, licensing, and more. Earlier today at Apple’s event in San Francisco, Niantic unveiled early details about Pokémon GO for Apple Watch. Fans can look forward to Pokémon GO for Apple Watch to launch later in 2016. Niantic, Inc. builds mobile real-world experiences that foster fun, exploration, discovery and social interaction. Originally incubated within Google, Niantic was founded by John Hanke, who previously helmed the Google Geo team (including Google Maps and Google Earth) after his startup Keyhole was acquired by Google. In 2015, Niantic, Inc., spun out from Google, becoming an independent company with investments from Google, The Pokémon Company and Nintendo. The company’s immersive real-world mobile game Ingress has been downloaded more than 15 million times and is played in more than 200 countries and territories worldwide. Niantic, Inc., developed and publishedPokémon GO, a real-world Pokémon game for iOS and Android mobile devices. For more information on Niantic, please visit www.nianticlabs.com.